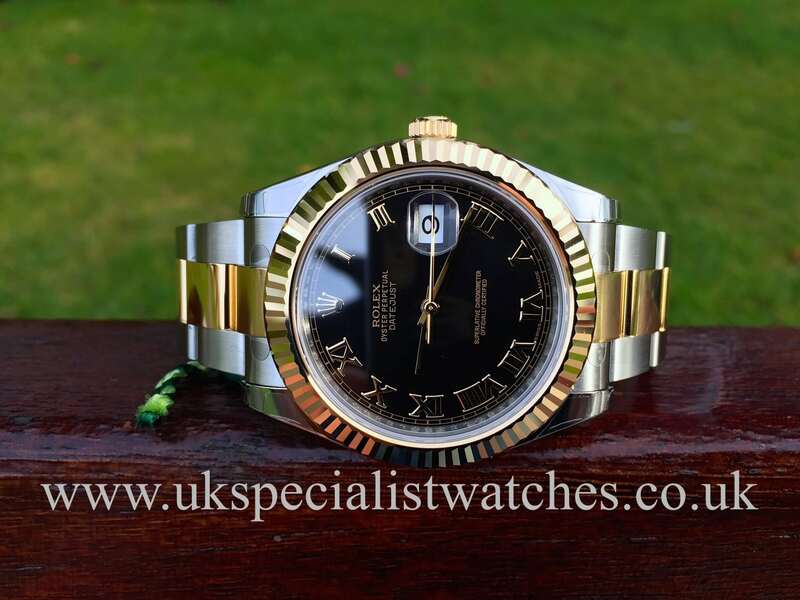 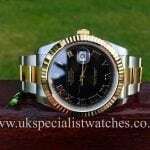 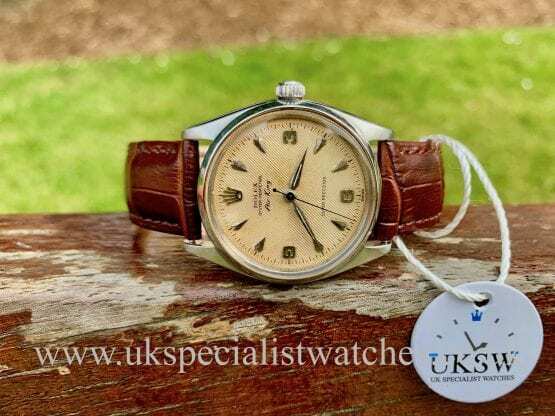 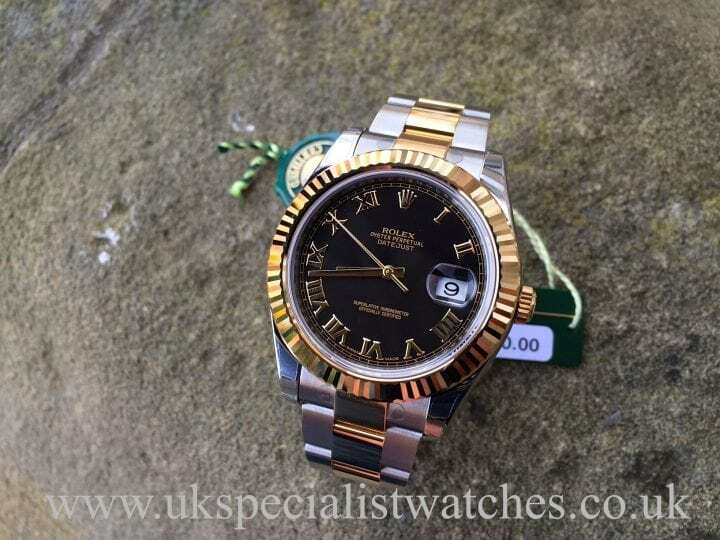 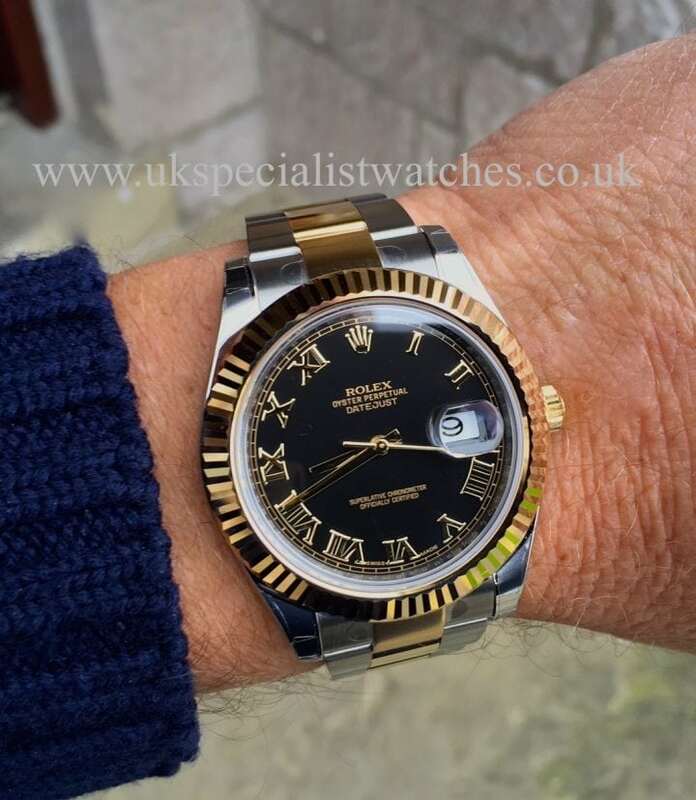 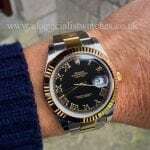 Rolex Datejust II with an exquisite Black dial and Gold Roman numerals. 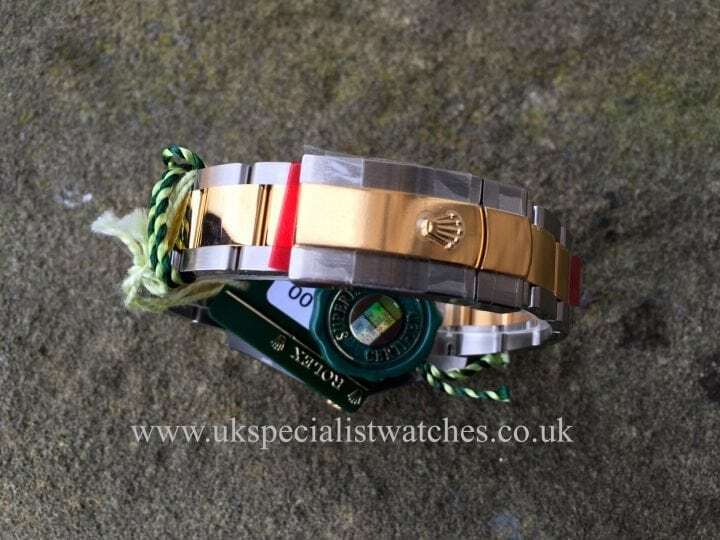 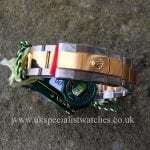 Larger 41mm case fitted to a Steel & Gold oyster bracelet with double folding clasp. 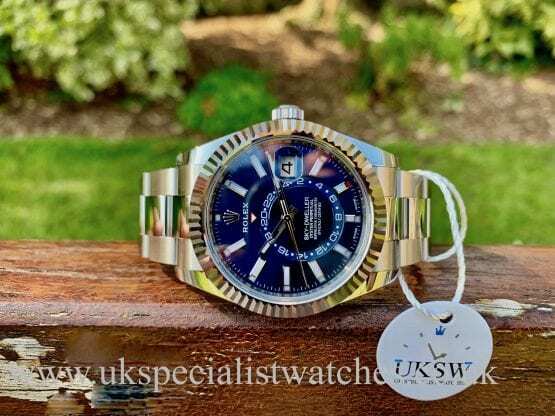 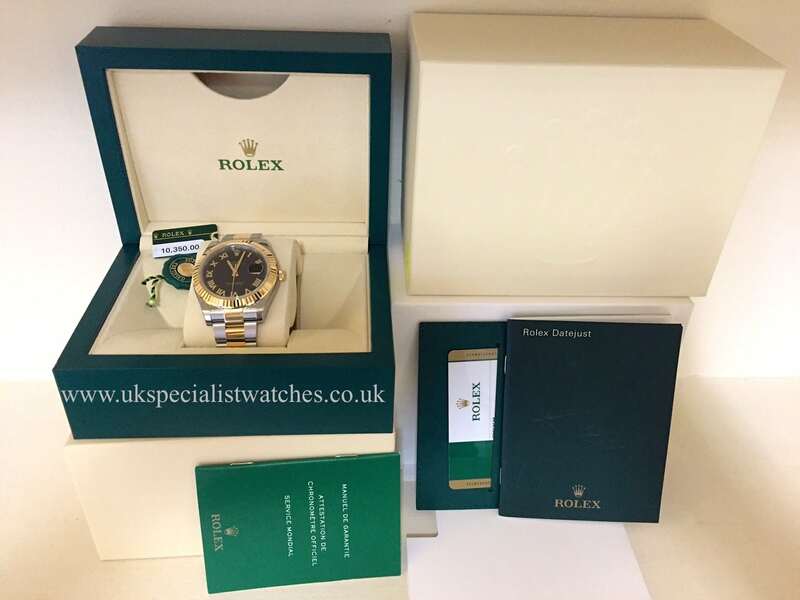 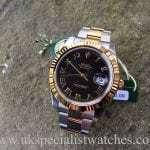 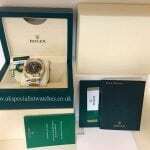 Still with all case and bracelet stickers intact and comes with a Rolex's International year warranty.